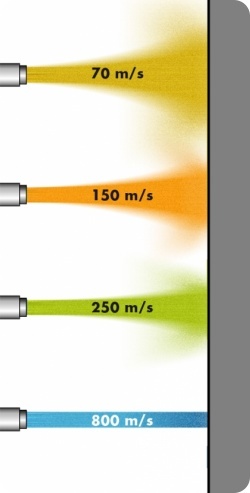 Metal powder or wire is sprayed onto the cylinder surface by injecting it into a burner flame, heating it and accellerating it (up to a speed of 1000m/sec = 3.600 km/h). 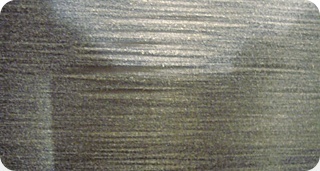 In this way the metal particles are connecting firmly with the cylinder´s surface at a molecular level. the required characteristics of the coated surface will be achieved. 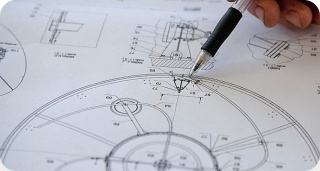 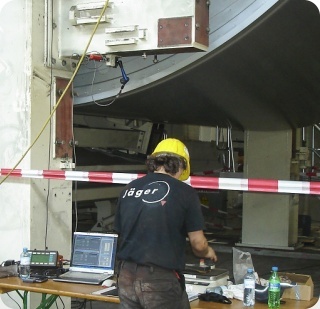 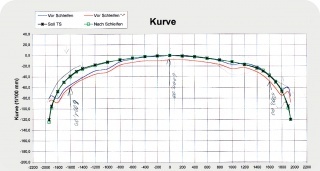 Depending on the production use of the cylinder it´s surface characteristics can be significantly improved. 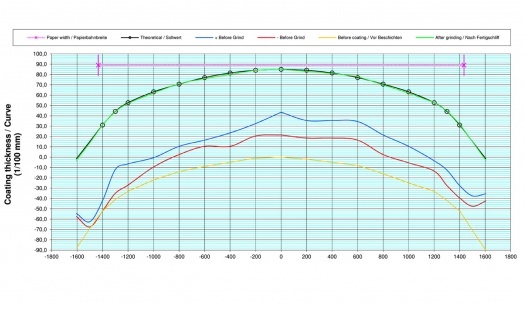 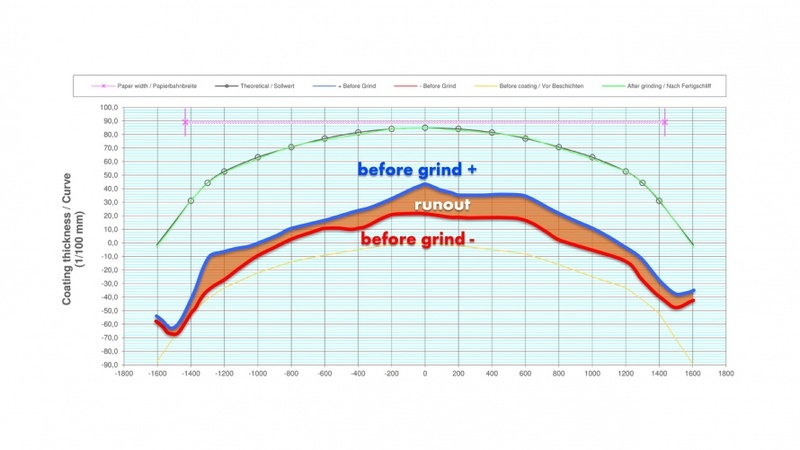 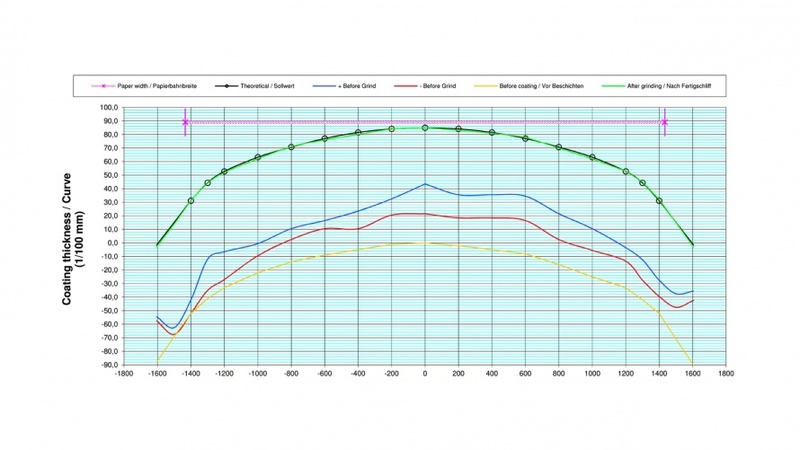 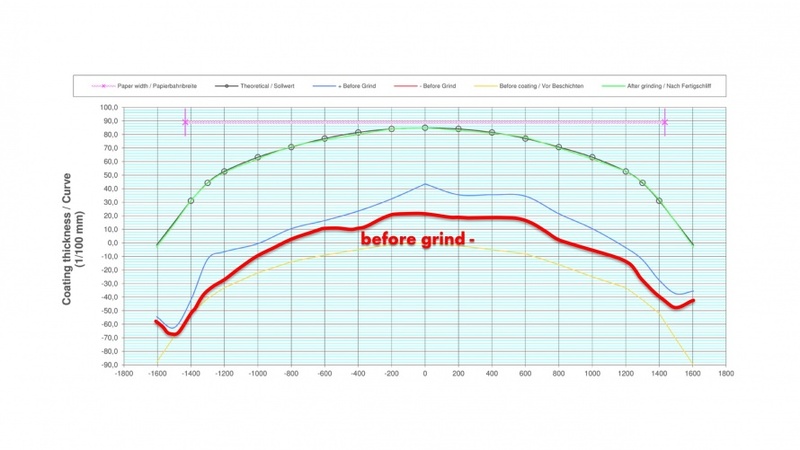 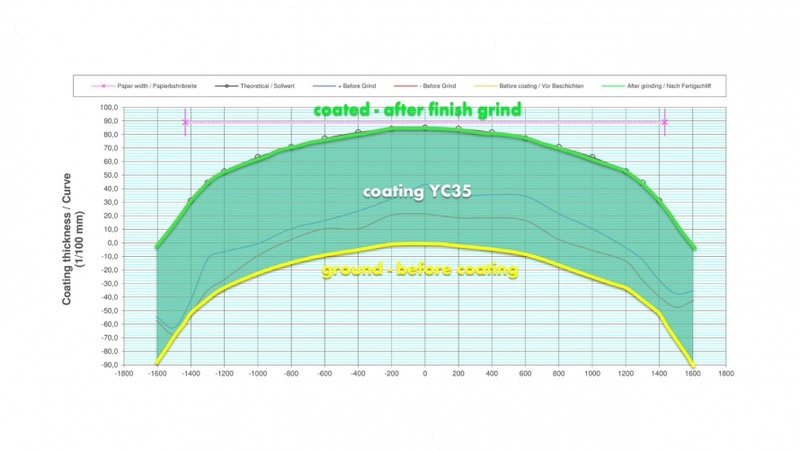 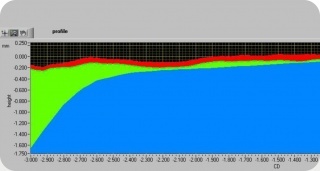 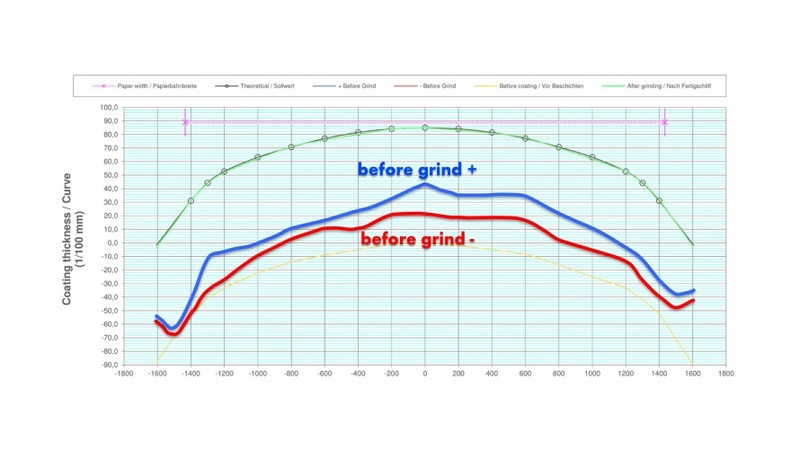 The graphs below show up the various changes of the yankee contour caused by grinds and coating with a YC 35. 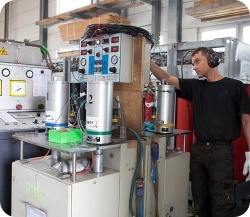 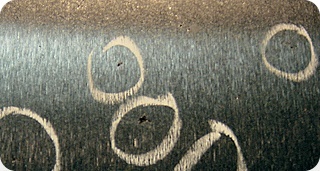 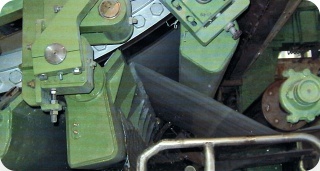 The use of different injection techniques in the coating of cylinders with hard metal layers produces different results. 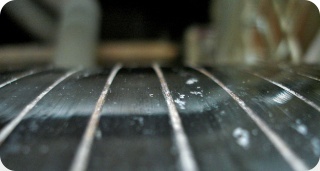 After years of experience and as a result of an extensive series of experiments in most cases we recommend to our customers the so-called high-speed coating method (HVOF). 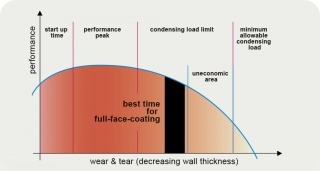 This relatively complicated process reaches by far the smoothest, thinnest and most uniform layer application as a result of the coating. 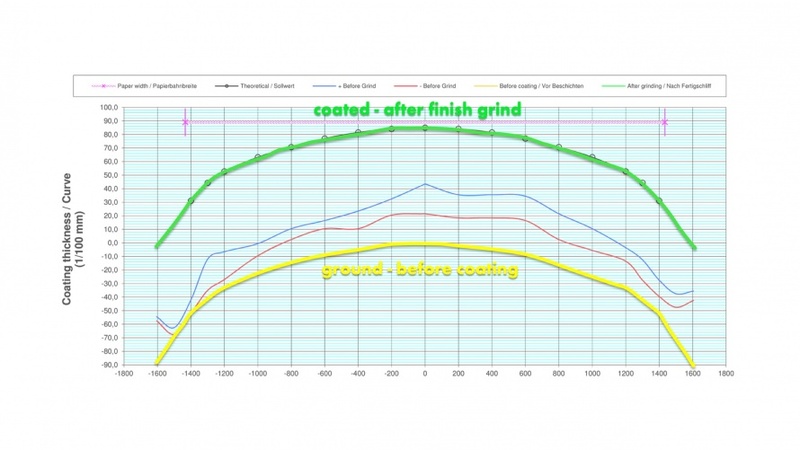 improving the chemical coating result by the more even surface roughness.